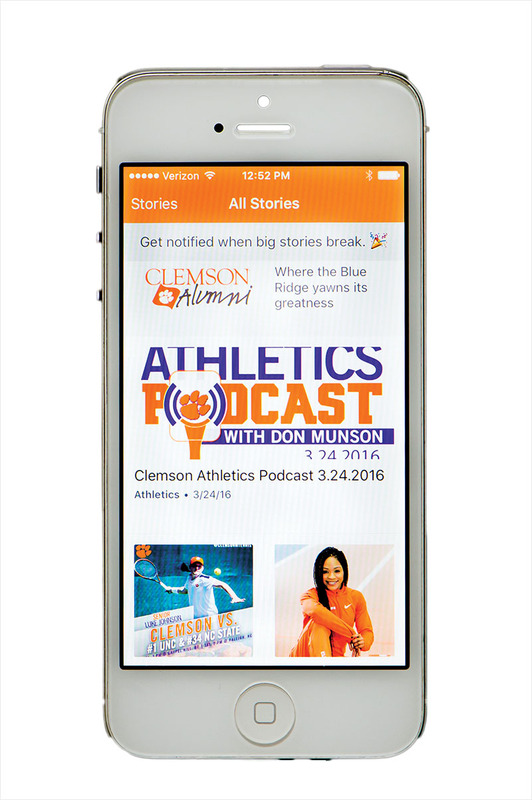 A new Clemson Alumni app is live and available in iTunes. The app pulls stories from the RSS feeds on official Clemson websites including the Newsstand, Athletics, Clemson World and Tigers on the Move. After downloading, you will be able to customize your app experience based on the content you want to see. In addition, you can update contact information through the app and find upcoming events. The app is not yet available through Google or Android stores. To download, go to the App Store and search for Clemson Echo.